Efficient High Density COB, 15360lm, Ra98, TLCI 97, Intelligent temperature protect device. 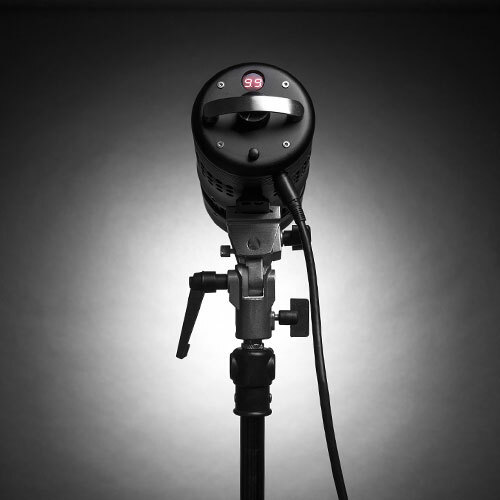 Flicker-less design, suitable for high speed photography. Intuitive operation interface. 0-100% digital display. 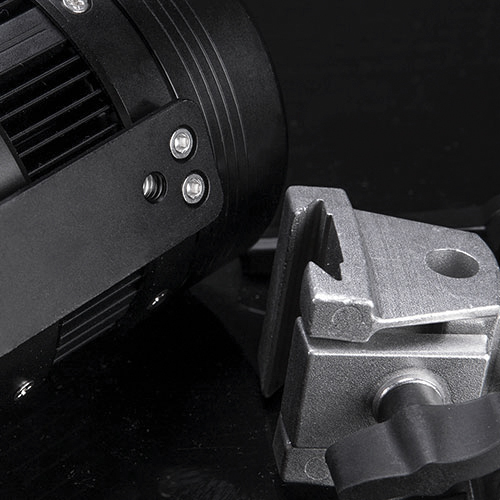 Only 1/8 volume weight of traditional tungsten light, not only to provide the highest brightness, but also using mini-s mount can installation of a many accessories, softbox, reflective umbrella, snoot, barn door etc., so whether live stream, high speed photography, 4K video, micro-film, product, food, portrait can be competent. All-metal body with superior anti-collision capability. Skier sunray can work for a long time according to fan speed adjustment the internal temperature. 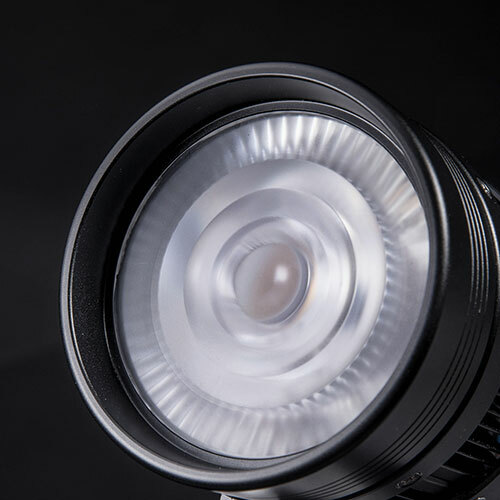 Skier Sunray 160 SPOT LED, Max consume watt 160, it’s the Smallest, the Brightest and the most efficient COB light in same level products. 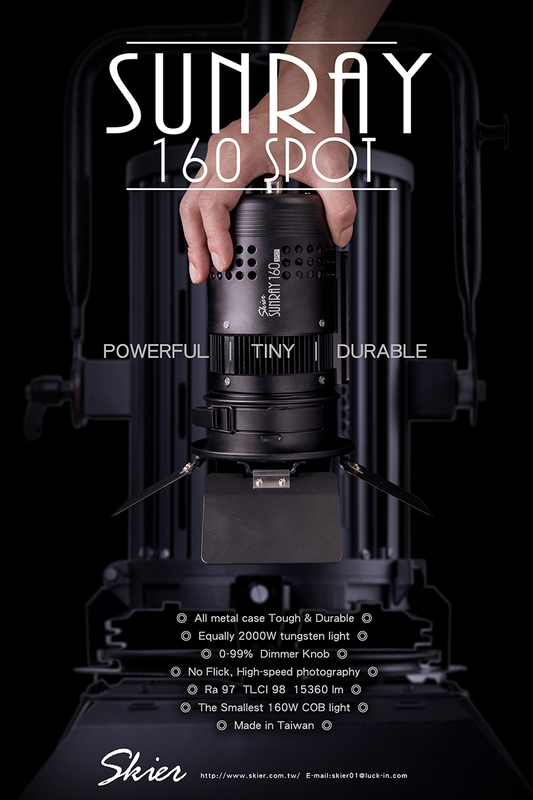 SPOT 160 has 35000 lux at 1 meter and 456 lux at 9 meter. 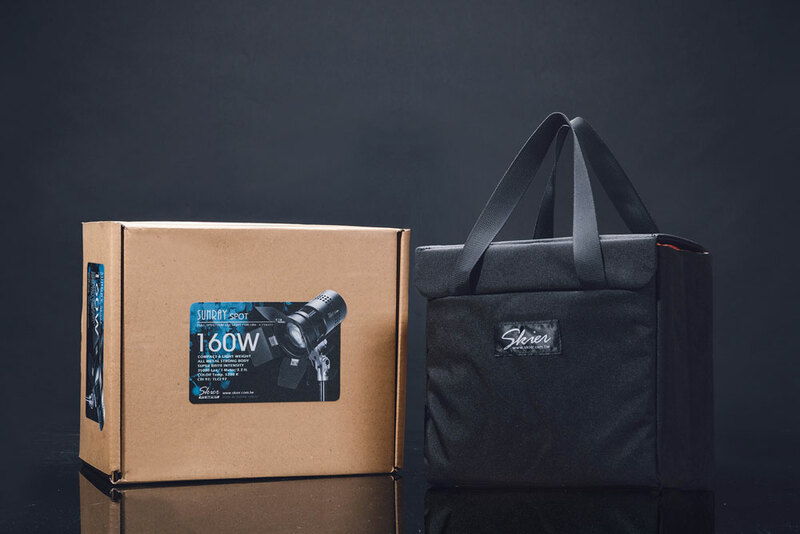 It’s powerful than Aputure 300D(300w) which has 10000 lux at 1 meter. 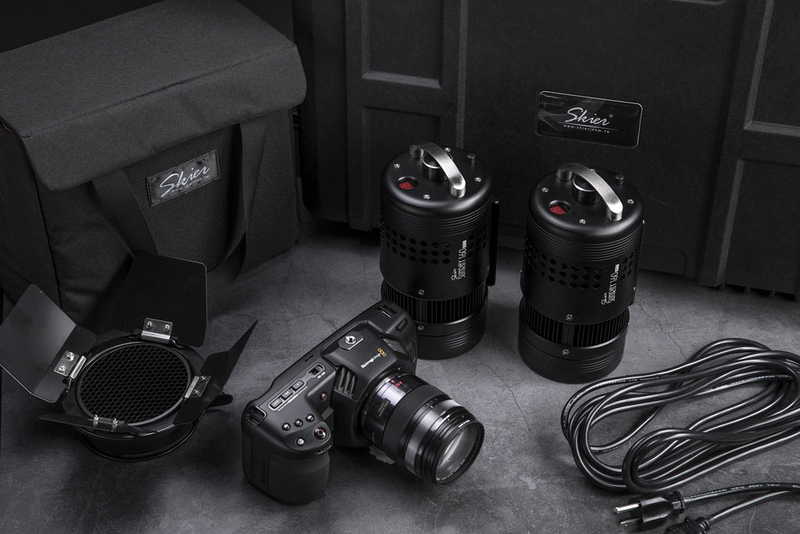 The central lux even powerful than Arri L7-C(300w). 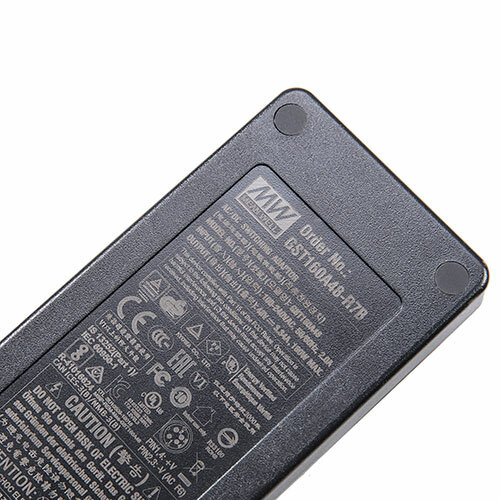 Aluminum Metal case, Tough and Durable. Effective exhaust design with quiet fans for long term using. Made in Taiwan. switch, so you can operate with touch in the dark. 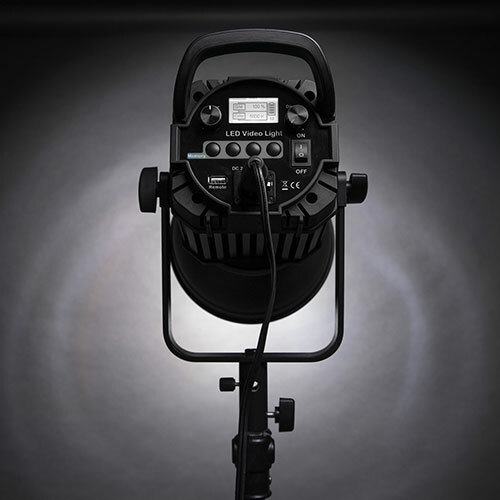 provide a standard color temperature, no flicker, no color cast. Protect wire connector. Avoided wire off. Barn door and grid including. Shaping the beam to isolate talent and set elements. Quick release design. 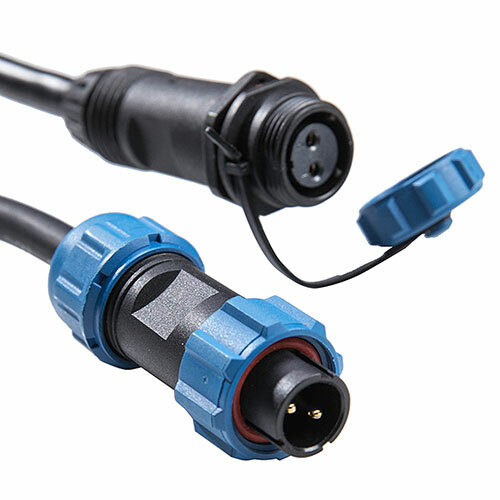 2 Pin Pair Waterproof Aviation Cable Connector. IP68. 1/4 screw hole on bottom. 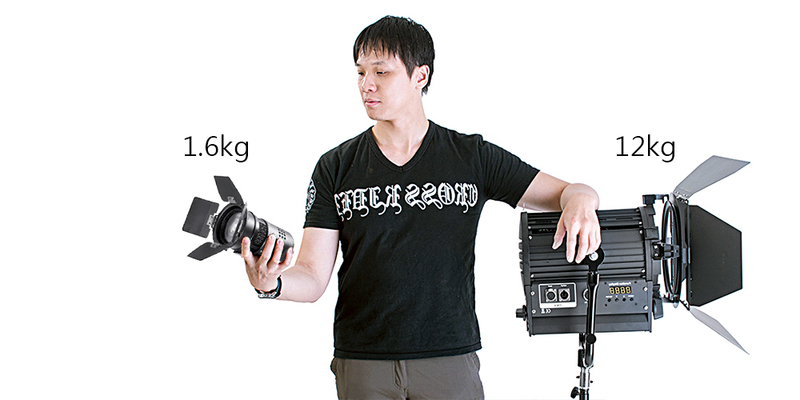 Suitable for tripods, magic arm and clamp. Inner bag design, easy for packing and classification. Tiny size. Similar size as BMPCC 4K. Just like another lens. 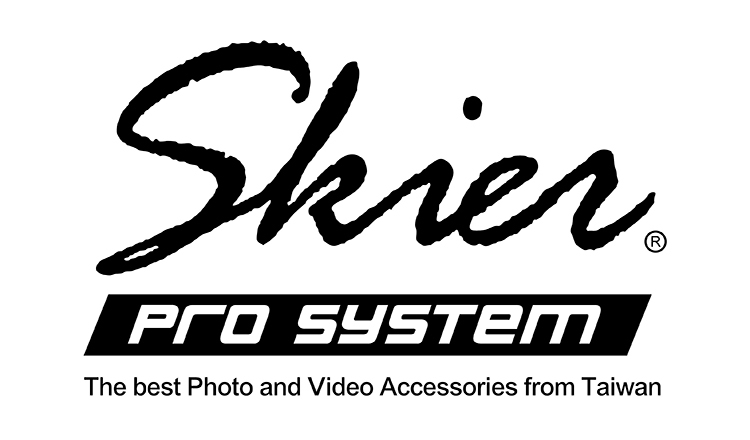 SKIER, brand of high quality, robust and originally designed camera and video accessories. All SKIER products are designed, manufactured and assembled in TAIWAN (genuine MIT). SKIER products are designed with ease of use and sturdy in mind. Products can be assembled and adjusted flexibility according to environment and photographer's need. SKIER product lines covers all kind DSLR rigs, Stabilizers, Slide Dollies, Tracking dollies, Follow Focus, View Finders and Cranes. The strict high standard started with the quality of materials, applied to the precision of the connection of each parts. With no compromise to low quality, SKIER is to hold up through all kinds of shooting environment. SKIER is dedicated to become the trustworthy partner of professionas. 1. How is the products' warranty ? If there is any quality problem winthin 1 year, we will free to repair it. And if you received the defective one in the first time, we will exchange the new one to you and the shipping should be paid by you. 2. What are your terms of payments ? We accepts payment via T/T, PayPal. 3. How is your Order Policy ? Sample order is welcome and has no value request, but the total amount should be at least US $5000 for the following bulk orders. 4. What are our Return / Exchange Policy? We accept repair within the warranty time (one year). And if you received the defective one in the first time, we will exchange the new one to you and the shipping should be paid by you. 5. How is the delivery? Skier makes every effort to get your order to you as soon as possible. In-stock items are generally shipped within 48 hours. We usually choose the most efficient express from DHL and UPS and FEDEX to delivery goods for our dealers. The freight cost is depending on your quantity. Also feel free to use your own forwarder if it is more economy. We will follow up once you confirm their contact information.